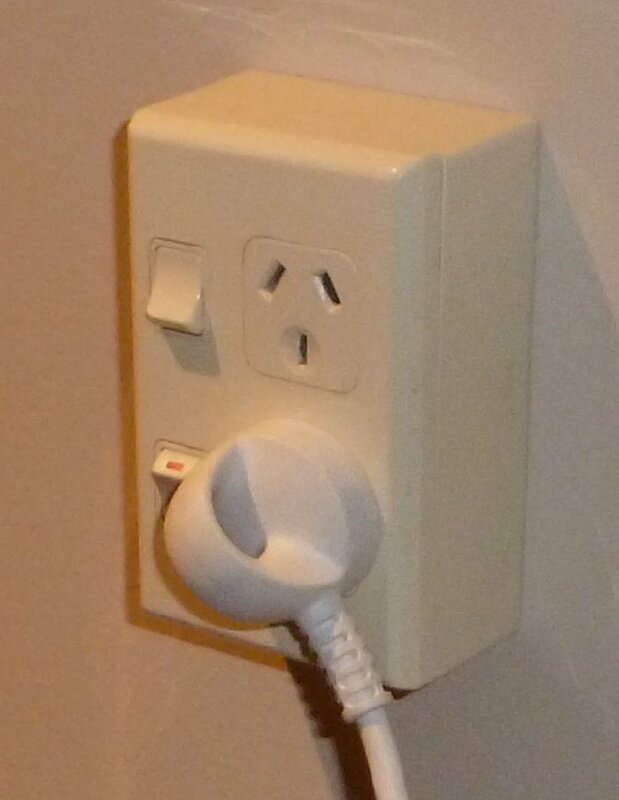 there is no right or wrong orientation for electrical outlets. electrical outlets with the ground pin hole on top were "upside down"
bottom to pass the electrical inspection. the other way is the "correct" orientation? drop a metal object on partially exposed pins. Neutral pin? On the top? consider that to be "routine". won't admit his error anyway. seen and used everyday for decades are installed ground pin down. It has never made sense to me that the probability of something conductive landing on the blades was high enough to be detectable. Of course it's not that hard to do it however the inspector wants. European outlets don't have that problem. The pins are insulated halfway such that the tips don't make contact until they're completely inside. Ground is top AND bottom IIRC, and pins side by side. On Thursday, September 29, 2016 at 7:39:29 AM UTC-4, Colonel Edmund J. 'standoff' so I figured no harm, no foul. He never does, and he is very often wrong. that hard to do it however the inspector wants. the ground as well as the hot terminal too (with the ground on top). More likely to trip the breaker than be a shock hazard. bottom IIRC, and pins side by side. on top might contact the hot blade when plugging or unplugging. are using 220 instead of 115, 115 makes little more convenience. A switch that gets bumped to Off on a receptacle that should always be On. "Grandpa's Iron Lung sure is quiet today."